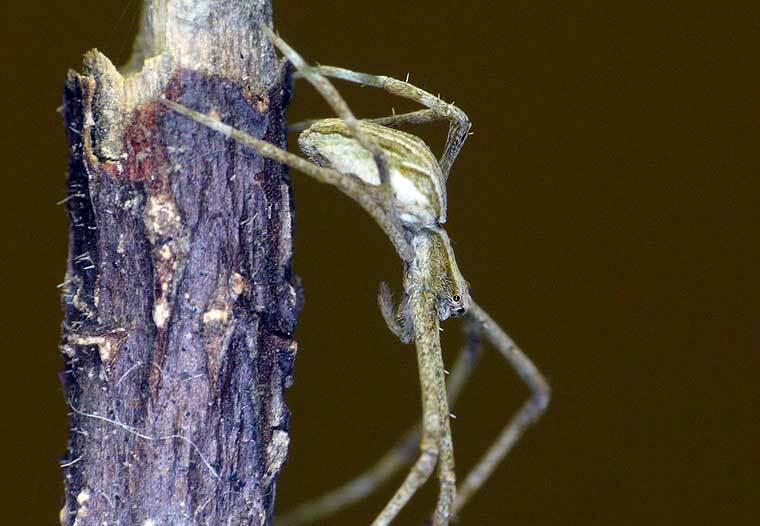 A distinctive Deinopid with smaller anterior median eyes than its close relative Deinopis subrufa. 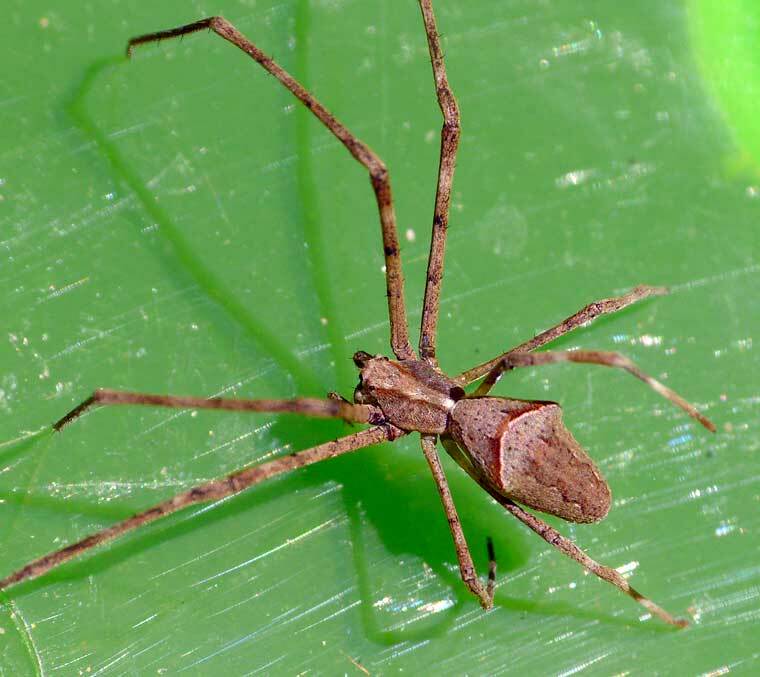 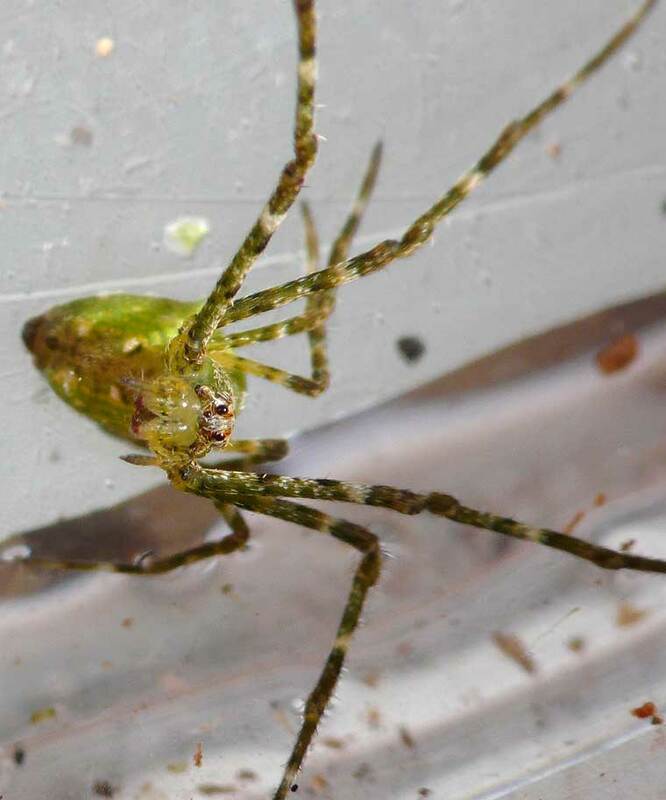 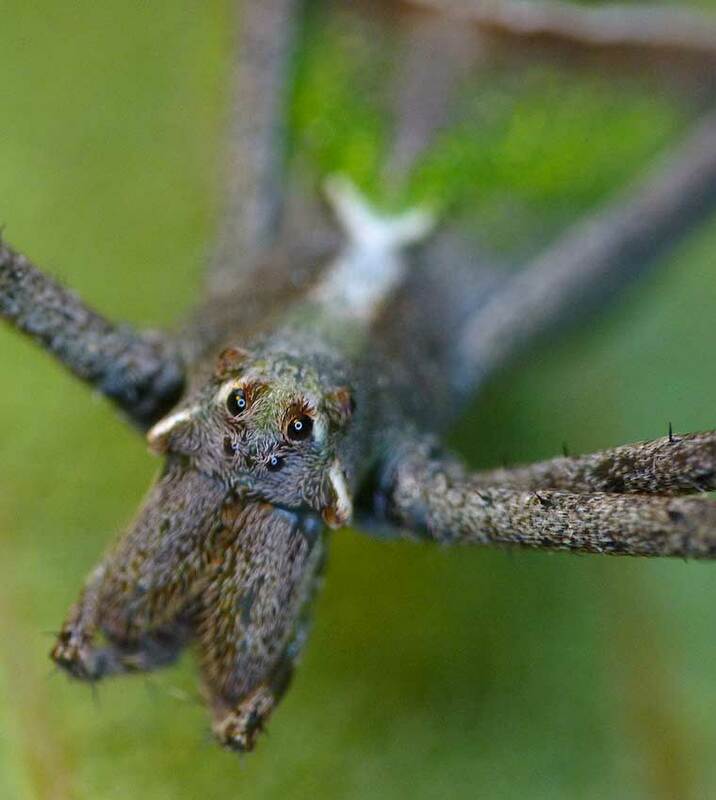 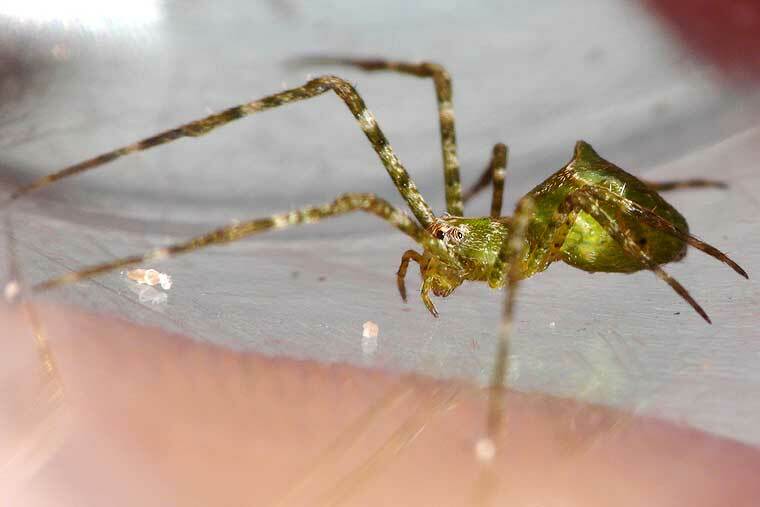 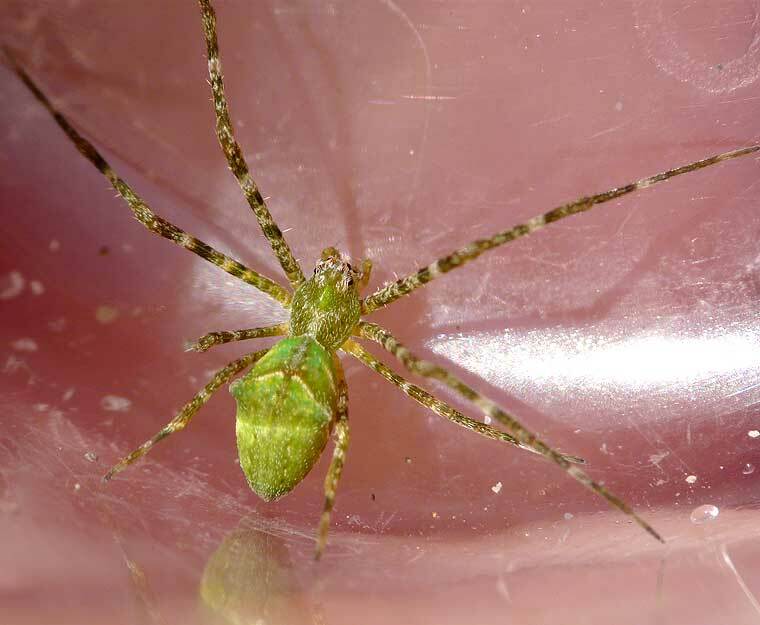 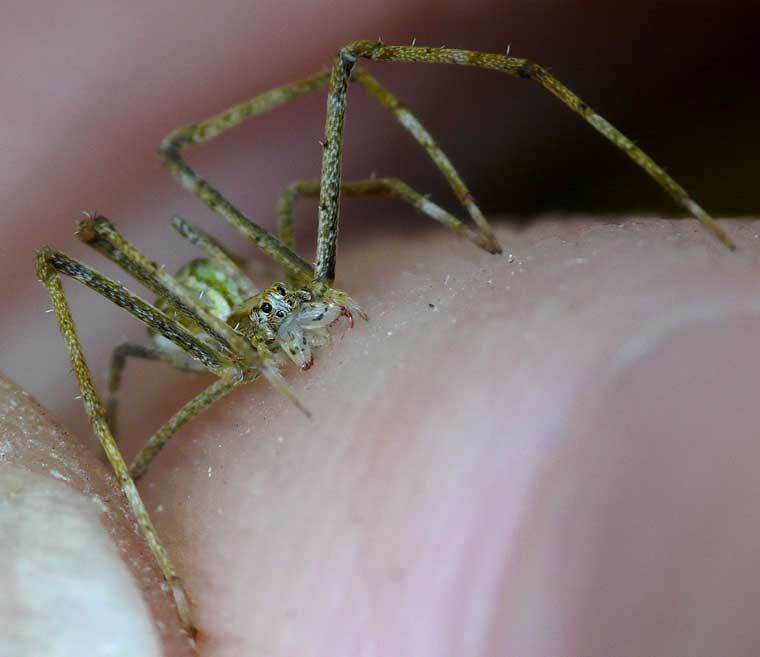 This spider, according to Ramon Mascord who knew it under its previous name of Menneus despiciens, is found mostly in heavily wooded areas alongside watercourses. 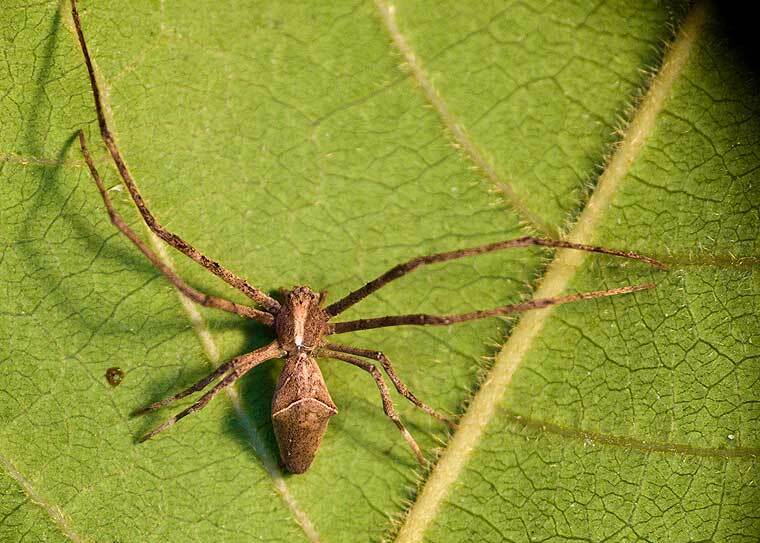 the female is 8-10mm the male around 6mm. 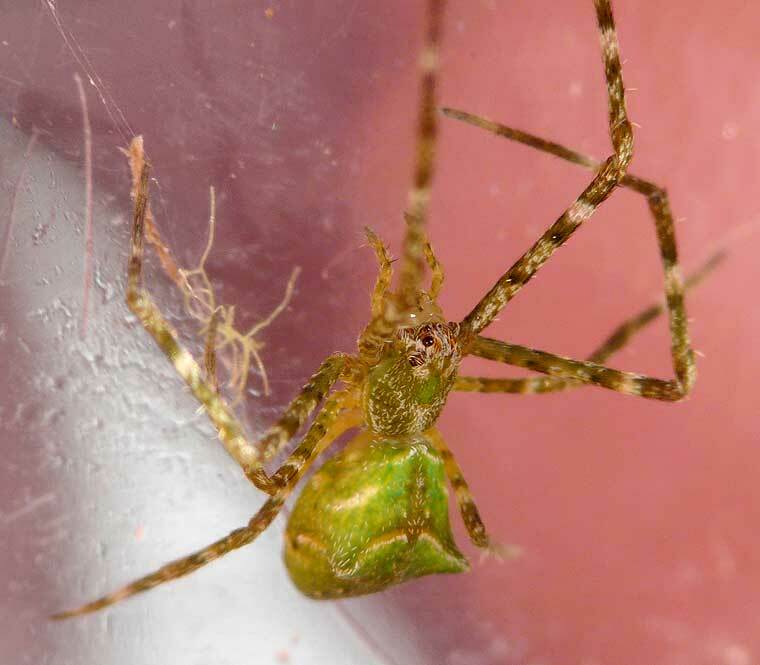 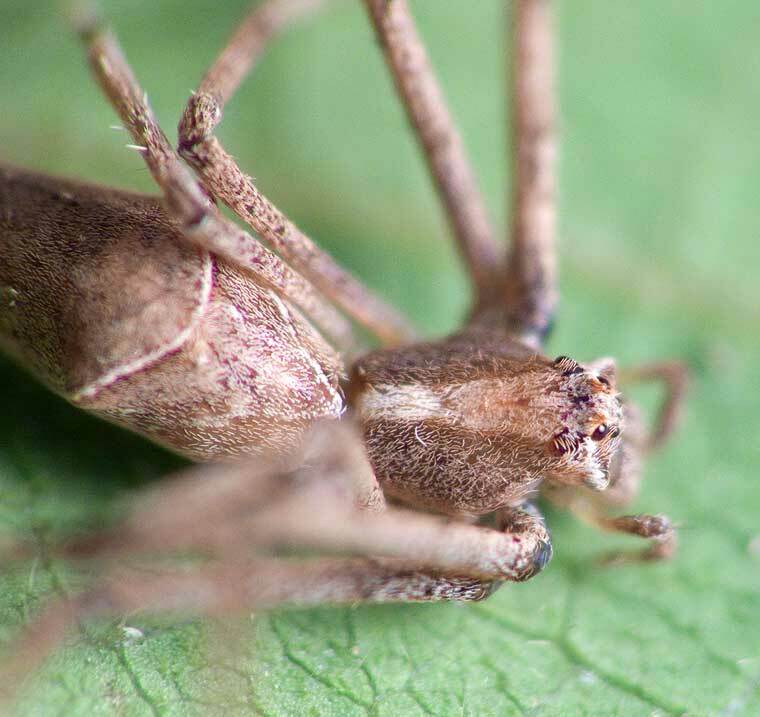 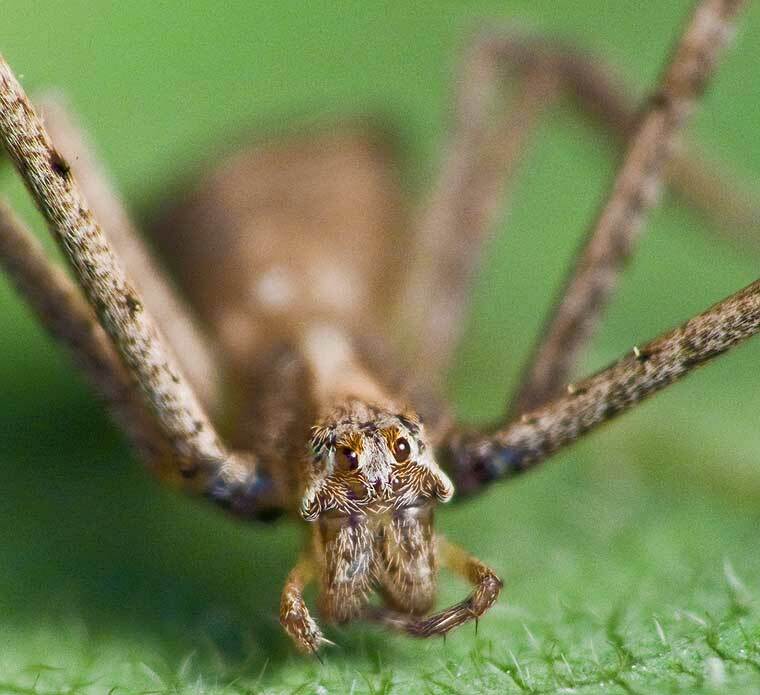 The egg sac is placed in leaf litter, not on silken threads like other Deinopids. . 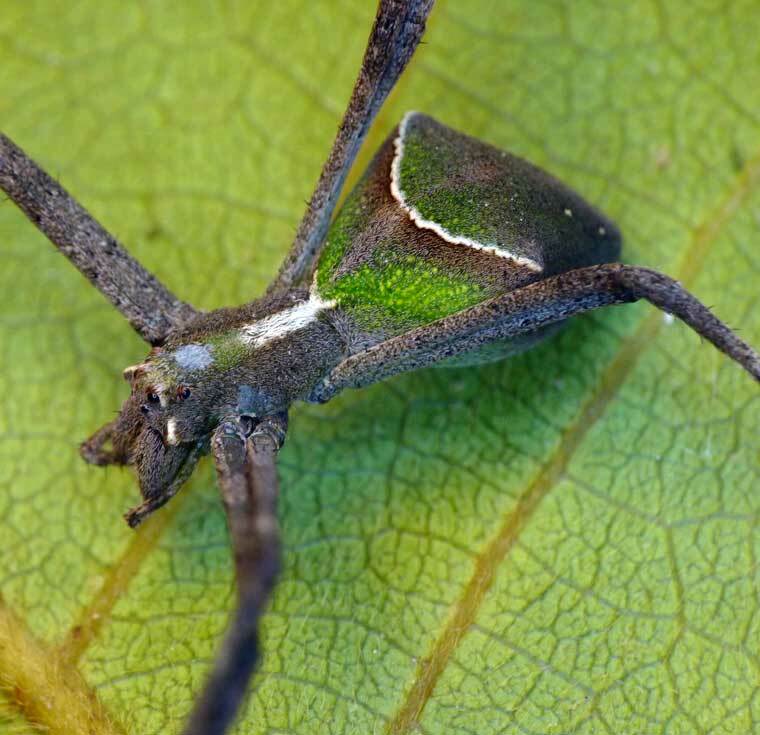 The markings on this specimen are very clear.